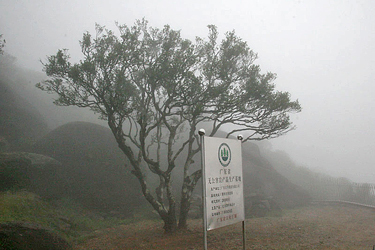 Mary Lou’s photograph captures a late spring morning on Phoenix Mountain perfectly: the soft blanket of clouds-and-mist lifts to reveal a stately Fenghuang Dan Cong tea tree waiting to have its leaves plucked and transformed into a glorious, revered tea. 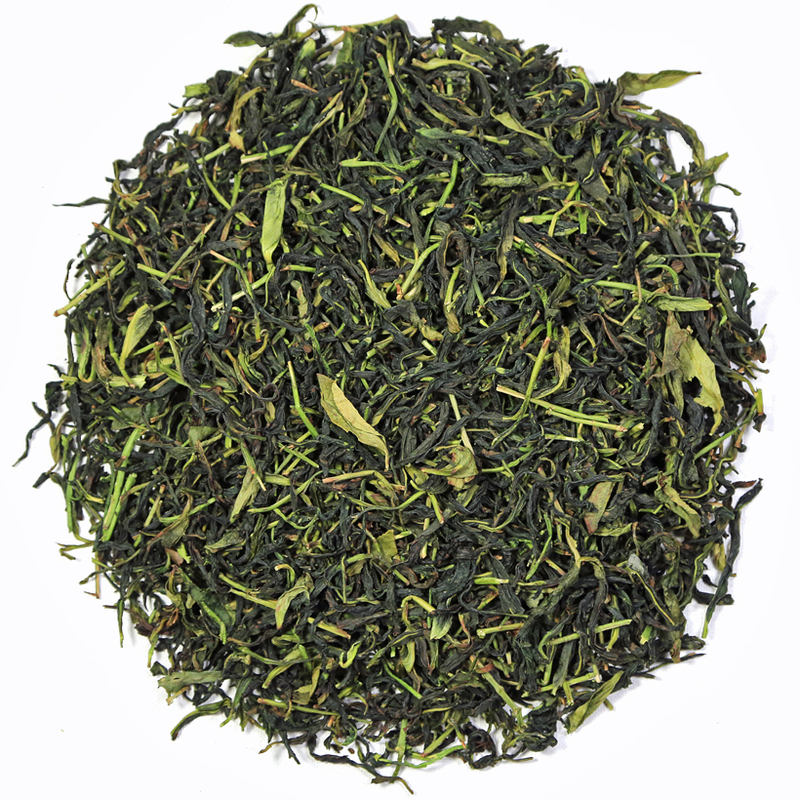 Fenghuang dan cong (Phoenix Mountain ‘single-trunk ‘or ‘single fragrance’) oolong is produced in the northeastern region of Guangdong Province near the city of Chazhou. Fenghuang dan cong teas are unique among China’s oolongs. Whereas Wu Yi Shan yan cha (rock oolong teas) are plucked from specific varieties of old tea bushes, Fenghuang dan cong teas are plucked from specific varieties of arbor-style tea trees, many of which are more than 300 years old and have grown to be close to twenty feet in height. Some of these trees have been pruned to a single trunk from which branching occurs, while others sprout from the ground with a ‘fountain-style,’ bush-like habit. The oldest Fenghuang tea trees are living treasures. These trees yield small quantities of fresh leaf that is large in size. 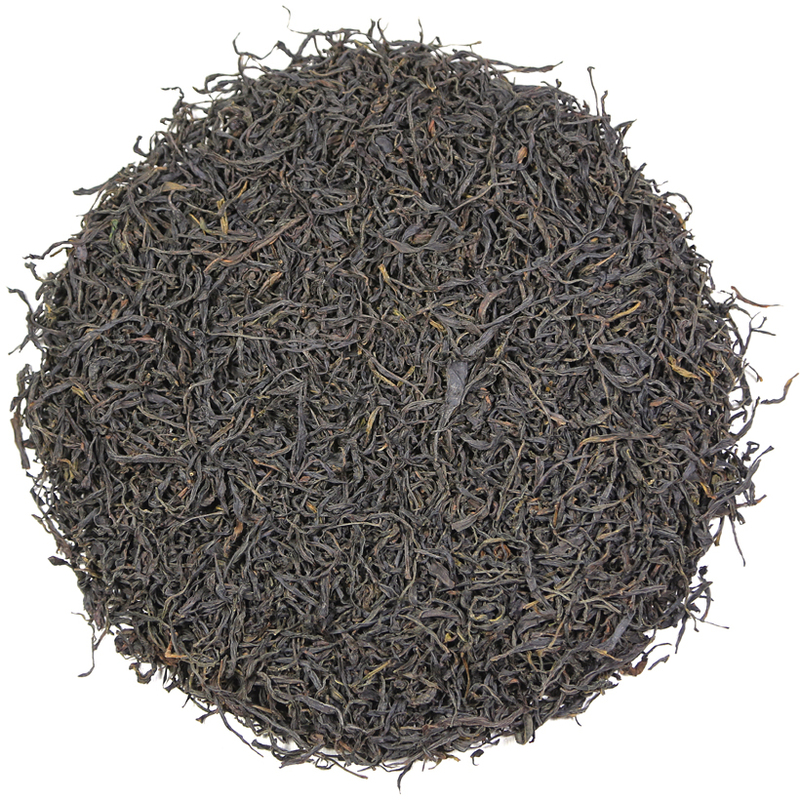 The resulting teas are extremely flavorful and seductively aromatic. Teas made from the fresh leaf of tea trees over 50 years old are named after their specific tree variety which are referred to collectively as ‘fragrances’ ( Mi Lan Xiang, Huang Zhi Xiang, Ba Xian, etc). 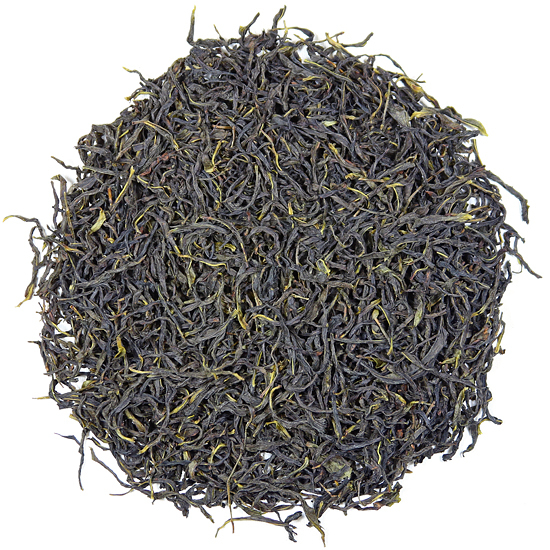 Fenghuang dan cong oolongs of this quality and age are some of the most powerfully aromatic teas produced anywhere. The best Fenghuang dan cong oolongs exhibit a palate-teasing abundance of mineral, floral, and ripe, stone-fruit flavors in the cup. 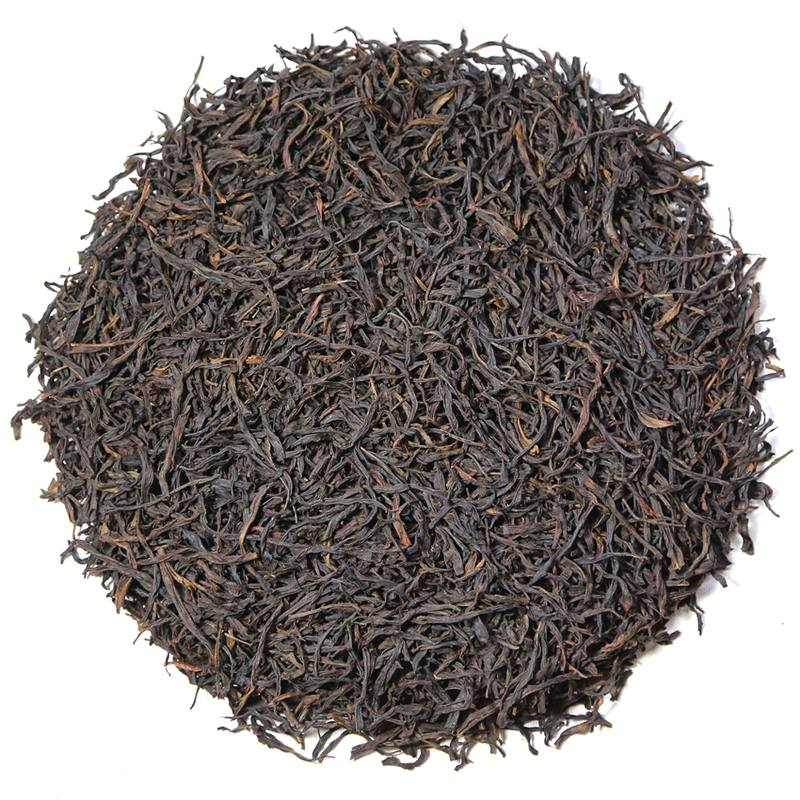 Fenghuang dan congs are strip-style oolongs with dark brownish-grey or greenish-black coloration. These teas are charcoal-fired to a medium or heavy roast, and, like a fine burgundy wine, require patience and diligent steeping to coax the best flavor from the leaf. 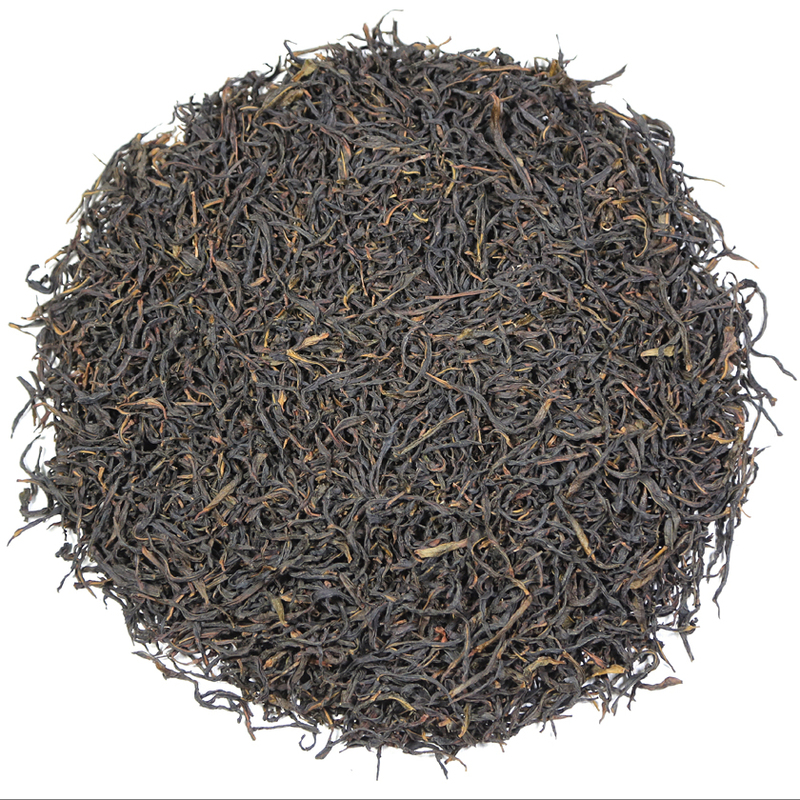 Oolongs can be drunk young, rested or aged, so tea drinkers take age into account as a primary variable when purchasing oolongs. Learning about the influence of aging adds awareness of what is being purchased, as well as a dimension of fascination and complexity to oolong teas.